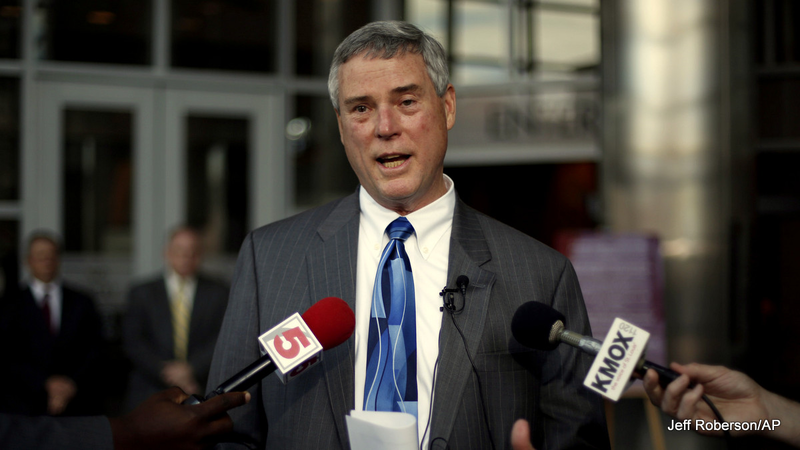 A grand jury member from the Michael Brown/Darren Wilson trial is seeking permission to speak out against comments made by the prosecuting attorney on the case, Robert McCulloch. According to the lawsuit, documents released by McCulloch on Nov. 24 “do not fully portray the proceedings before the grand jury.” The comments that he made about the case that night “characterizes the views of the grand jurors collectively toward the evidence, witnesses, and the law, in a manner that does not comport with Plaintiff’s own opinions.” In other words, he insinuated that all the jurors believed Darren Wilson was not guilty. The juror wants the opportunity to correct that opinion. The juror is represented by the American Civil Liberties Union.